EXLUSIVE PHOTOS. 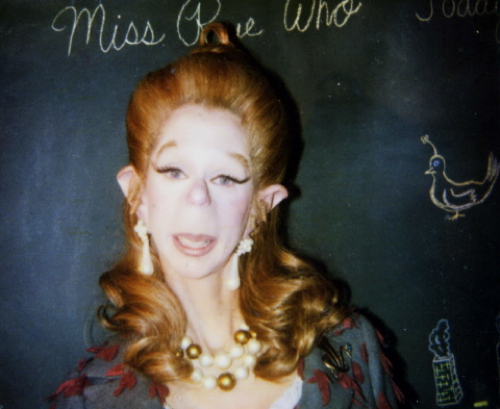 Exclusive photos that are rare to find or Miss Rue Who. . Wallpaper and background images in the How The Grinch Stole Christmas club tagged: the grinch movie jim carrey jim carey 2000 how the grinch stole christmas screencap icon. This How The Grinch Stole Christmas photo might contain portrait, headshot, and closeup.